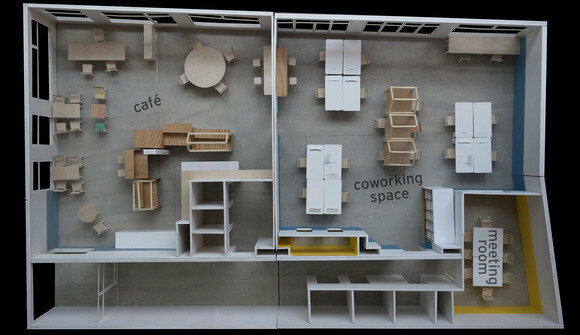 Voisins is Coworking space in the center of Geneva Switzerland. 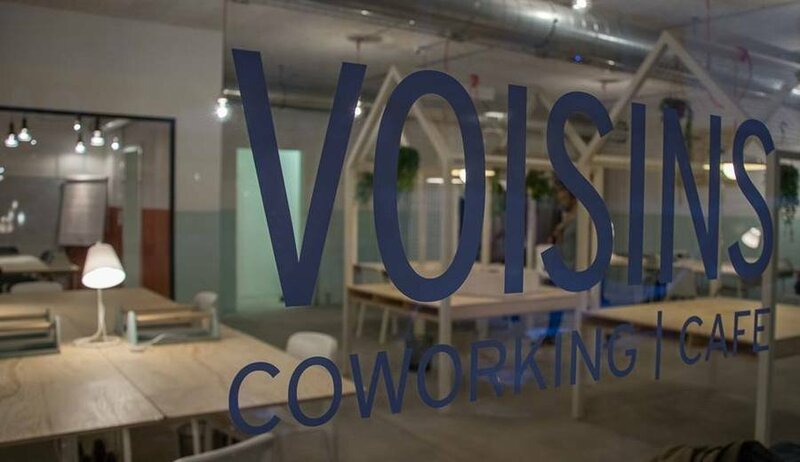 Located in the district of Plainpalais, Voisins is a place where entrepreneurship, exchange and creation meet. 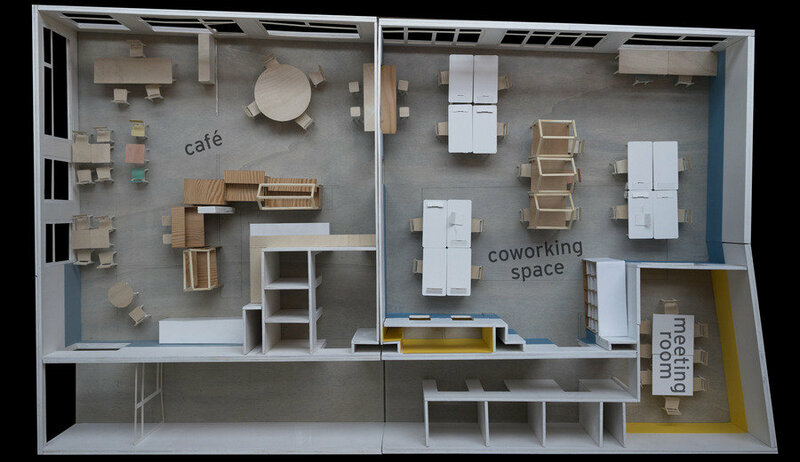 At Voisins, you come to have a drink, rent a desk, participate to a workshop or assist to a cultural event or entertainment.